In this two-day workshop, Jim will identify many of the most useful apps for post-processing, and will help you master several photography apps that he finds to be simple to use, and dramatic in effect. You will be empowered to use and enjoy these apps on your own after this fun workshop is over. 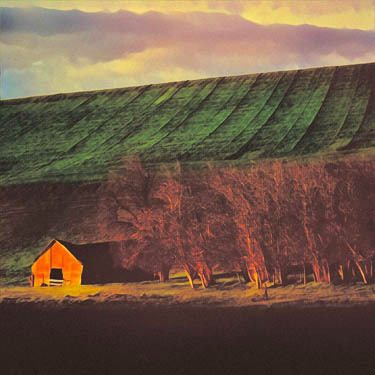 Jim Abbott was trained at the Maryland Institute, College of Art, and has exhibited his photographs nationally. 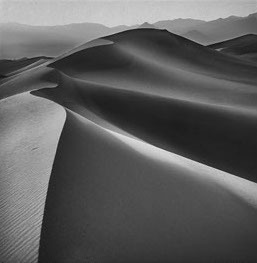 When the iPhone was introduced, he began to use it, not only as a camera, but also as a post-processing tool. He has developed a passion for the power and convenience of the device — as a camera, as a means of enhancing images for exhibition, and as an exciting path to artistic self-expression.